Paramount Business Jets is specialized in both international and domestic private air charter travel to and from the charming city of Bologna, Italy. Bologna is conveniently located within 50 miles of five different airports including its own Bologna Airport (BLQ), which naturally, is situated within the city itself. The next closest airport to the city is the Reggio Emilia Airport (LIDE), which is situated in the nearby city of Reggio. Although you can choose any aircraft type and model you desire, the most popular selections in this area include the Piaggio Avanti, Citation CJ3 and Premier IA (light jets), the Gulfstream G150, Citation VII and Hawker 850 XP (midsize jets) as well as the Gulfstream 450, Challenger 604 and Falcon 2000 LX (large jets). Regardless of which type of private jet model you choose, Paramount Business Jets exists to bring your travel dreams to life. For more information about private jet rental to Bologna, Italy, please do not hesitate to contact us at +1-877-727-2538. 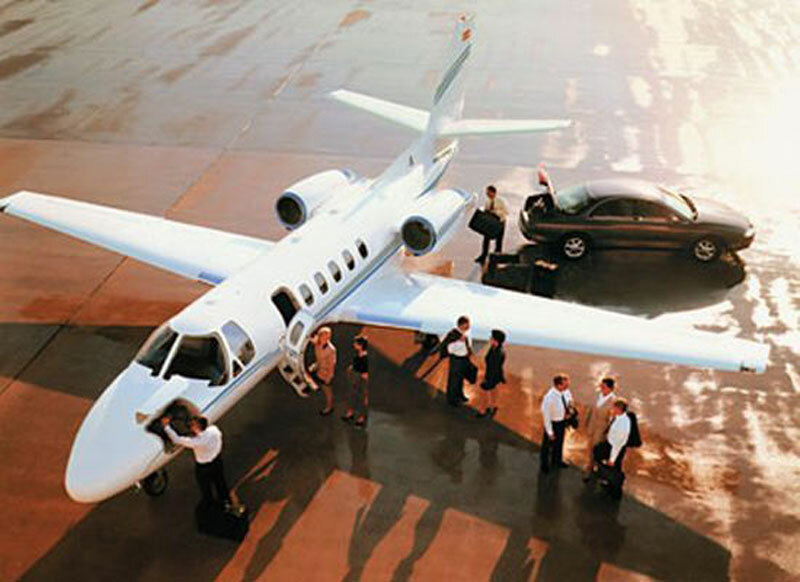 Paramount Business Jets offers private jet charter services to and from Bologna, Italy. Bologna is a city located in northern Italy at the foot of the Apennines, and the capital of Emilia-Romagna region. Bologna is located 32 miles (52 km) south of Ferrara, 94 miles (151 km) south-west of Venice and 234 miles (378 km) north of Rome. Recognized for rich history, unique culture and traditions, Bologna has emerged as one of Italy's most attractive tourist destinations welcoming travelers from all over the world. Popular tourist attractions in Bologna include the Tower of the Asinelli, Tower of the Garisenda, Museum of Giorgio Morandi, Municipal Palace, Communal Collection of Fine Arts, National Picture Gallery, Archaeological Museum, Glossatori Tombs, Fountain of Neptune, Piazza Maggiore, Piazza del Nattuno, Church of San Stefano, Church of San Giacomo Maggiore, and the Sanctuary of the Madonna of San Luca. In 2000 Bologna was declared the "European Capital of Culture" and in 2006, a UNESCO "City of Music". Bologna can be visited as a day trip from Rome or Venice, but it's well worth staying a few days and exploring the nearby cities of Modena, Parma, Ferrara, and Ravenna.